Hume City would like to extend its congratulations to former number one, Chris Oldfield, who recently completed a move to A-League side Sydney FC. During his five year tenure at ABD Stadium, Chris Oldfield won the NPL Victoria goalkeeper of the year award in 2014 and 2016, as well as helping the club reach an FFA Cup semi final in 2015. In the same year Oldfield made headlines when he pulled off four consecutive penalty saves in an NPL Qualifying Final win over Melbourne Knights. Oldfield not only helped the club on the pitch, but also off the pitch where he mentored and coached the club’s junior players. 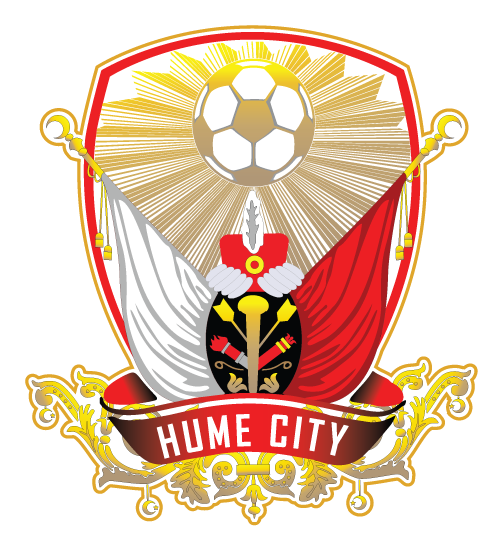 Hume City would like to wish Chris all the best for the start of what we are sure is to be a long and storied professional career.